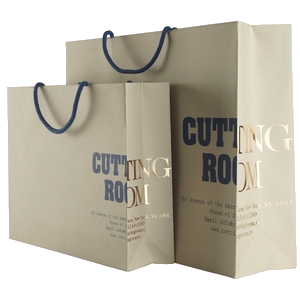 We can design and supply high quality, beautiful paper carrier bags to your exact requirements making a unique branded bag for a luxurious packaging experience. 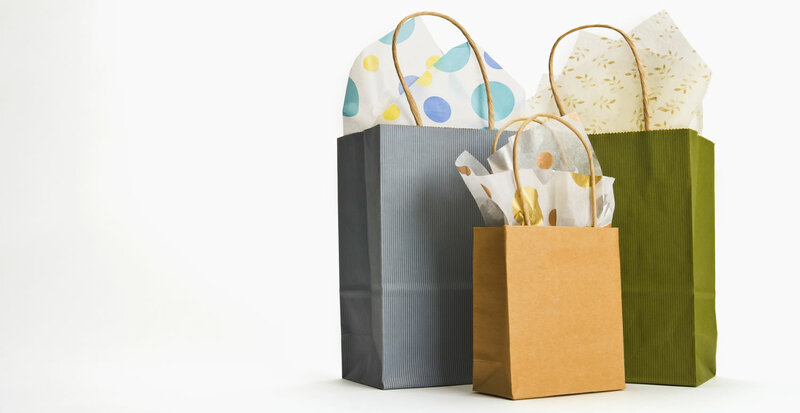 The various design options and uses for these bags are endless. From natural to bleached to died and laminated, then of course further variations such as shape and size taking us through to things such as handle type and printing options.